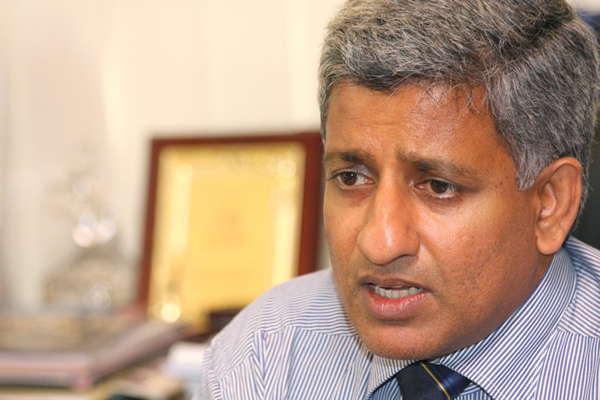 Former CSN CEO Nishantha Ranatunga had been granted bail by the Kaduwela Magistrate today (16). The five suspects including former President’s son Yoshitha Rajapaksa were arrested on alleged financial irregularities at the Carlton Sports Network on January 30 and remanded till 11 February, after being presented before the Kaduwela Magistrate by the police. Yoshitha Rajapaksa and four others were granted bail by the Kaduwela Magistrate 0n March 14. The other suspects included former CSN CEO Nishantha Ranatunga and former CSN Chairman Rohan Welivita. The Financial Crimes Investigations Division (FCID) questioned the second son of the former President, Yoshitha Rajapaksa at the Navy Headquarters regarding the reported financial irregularities on January 30.